We are Sjaak, Mark and Philip. We are football fans. 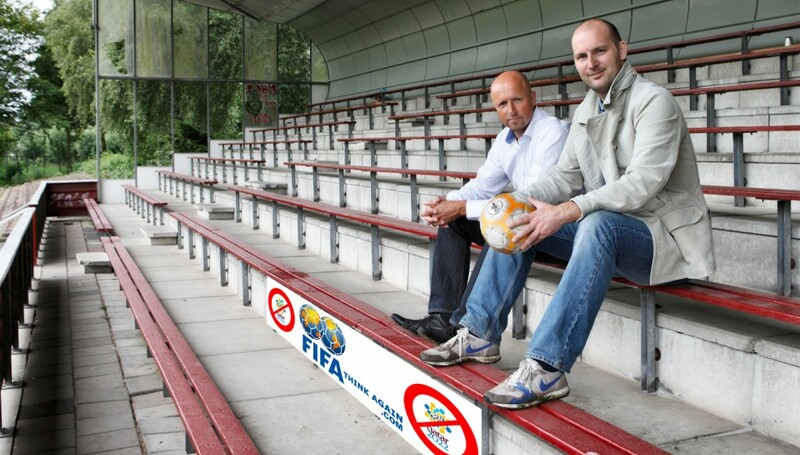 In 2011 we started the campaign FIFA Think again! out of anger about the way the FIFA had come to its choice of Qatar as host for the 2022 World Cup. The choice for Qatar as a host for the World Cup did (and does) not make any sense. It is bad for the players, bad for the fans, bad for football and bad for our planet.